He contacts me only through notes − unpredictable and untraceable. When we meet, he can touch me, but I’m not allowed to touch him. When we make love, it’s only after I have been bound and blindfolded. It’s the only time I truly feel alive. Which is why I play along with it. For now. Caden Thaine is the most sinfully beautiful man I have ever seen. But more than that, his touch sets me on fire. And dear God, do I ache for him. I know he’s hiding something. That’s okay. I am hiding things, too. But the deeper I fall for him, the stronger my curiosity becomes. I could never have imagined just how much our lives are bound. And that pulling at his tangled web of secrets would cause my own dark past to come back to try and reclaim me. Will we survive? Will our love? 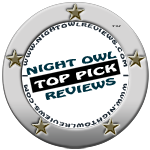 I’ve currently included my romance books in Amazon’s Author Exclusive Program which is why they’re not available anywhere else. But you don’t need a Kindle to read these books. It works with just about any device (smartphone, tablet, computer). Once you’ve downloaded the free Kindle app, you can purchase my romance books from Amazon and it’ll automatically appear in your app. 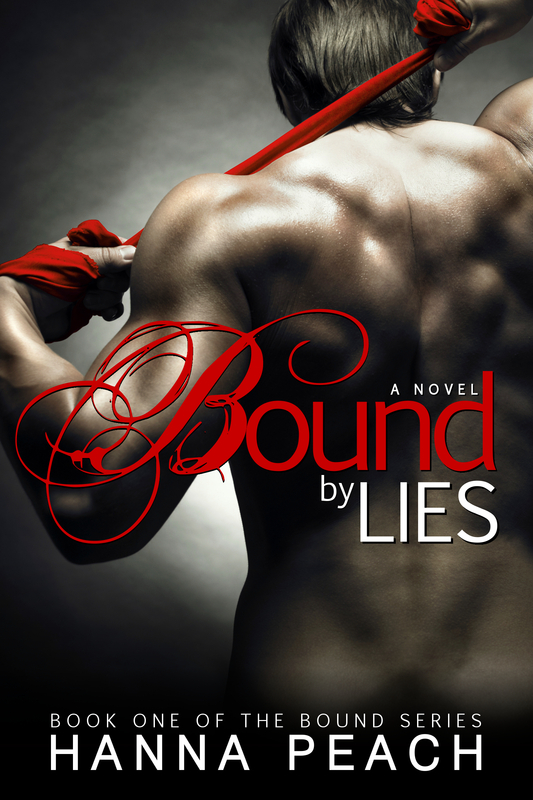 What are reviewers saying about Bound by Lies?